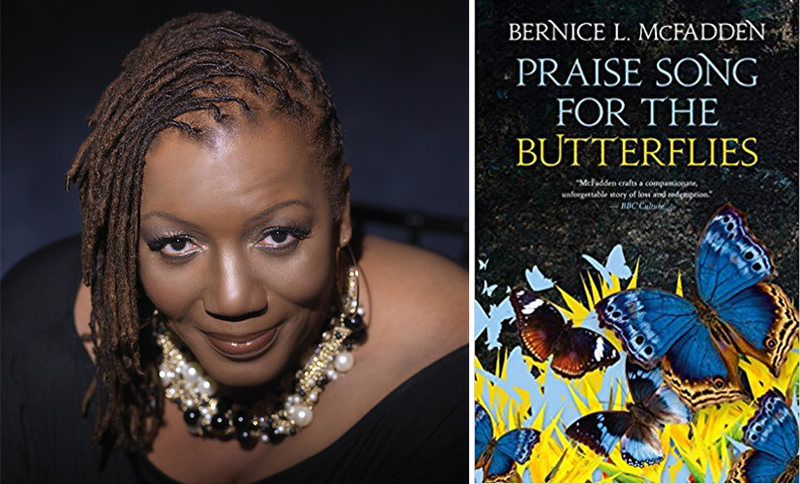 Bernice L. McFadden has been longlisted for the 2019 Women’s Prize for Fiction Praise Song for the Butterflies. 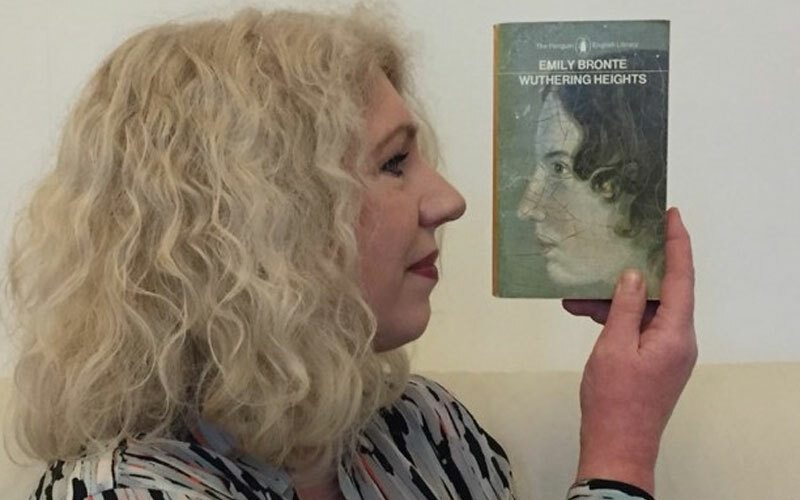 We caught up with her to talk about the practice of ‘Shrine slavery’, writing strong female characters and why rejection isn’t so bad. The character of Abeo is so strikingly drawn and such a tower of strength throughout the book – what was the process behind creating her? Abeo, like so many of my female protagonist, is an amalgamation of women I know or have known. Strong, resilient and intelligent women who live or lived in a society that did not value them simply because they were Black and female. Their gender and color of their skin not only marked them as inferior, but disposable. Inferior and disposable were the two words that burned in my mind as I pieced the story together. When Abeo finally made her entrance, fully formed and so very, very real – I knew that she was a fighter, a survivor with a purpose. The terrible impact of the practice of trokosi or ‘Shrine slavery’ is explored within the book, what made you want to write about this issue? In 2007, I traveled with a group to Ghana. I took my mother and daughter along for the trip… three generations all together in the motherland! If that wasn’t blessings enough, two women who were traveling in the group had taken an excursion to a Trokosi rehabilitation center. They shared their experience with me and urged me to write about the practice. I explained to the them that that’s not how my process works. That said, I returned home to New York and began researching the practice of religious servitude and I was fascinated and disturbed. I knew then, that I had to write about this. You teach creative writing at Tulane University, how do you use your own experience as an author to motivate your students to believe in their own voices? I tell them my story, which is that I received over 75 rejection letters before I sold my first novel and then after a decade long career, I had a finished manuscript but was without an agent or a publisher. I was back to square one. I tell them the truth, I tell them that people are subjective and political and tribal. And that none of those things should prevent them from writing the stories they want to read. I tell them that rejection is not the worse thing in the world. Rejection builds character – use it as kindling – use it to fire yourself up! 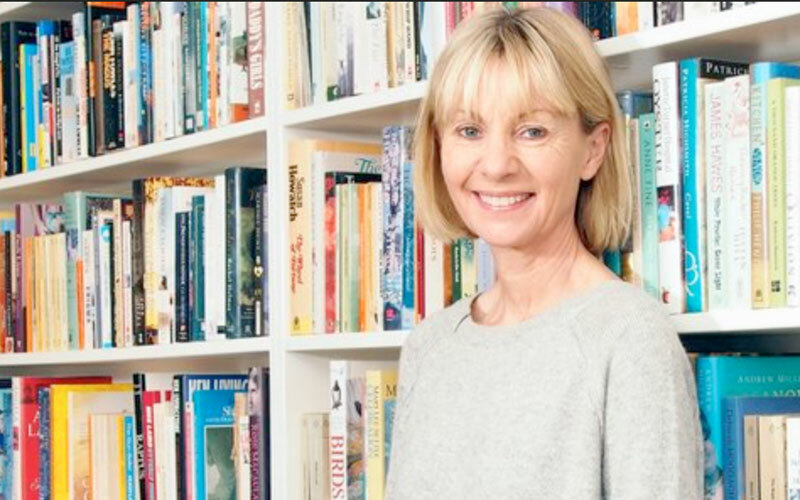 The book is set in a fictional African country – why did you choose to do this? Originally, I had the book set in Ghana, but after sending the manuscript to a sensitivity reader, a woman who was born and raised in Ghana, she found that I had many missteps in my representation of the culture. So it made sense to create a fictitious West African country in order to avoid misrepresenting the country and the culture. 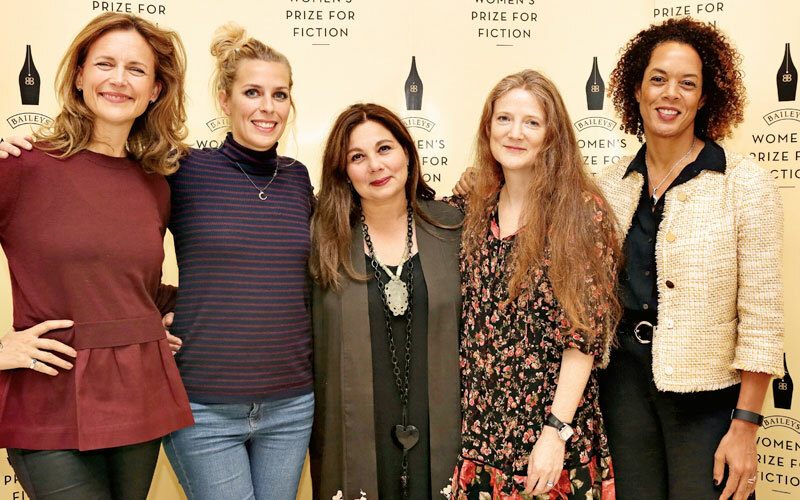 Which women writers most inspire you and why? So, so many. I learned to write by reading and the women writers that most inspired me before I was published and continue to inspire me include but are not limited to: Toni Morrison, Terry McMillan, Gloria Naylor, Alice Walker and J. California Cooper. I’m working on a story that deals with the social construct that we know as race.